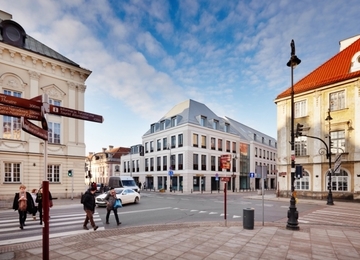 Hala Koszyki is a unique investment, which embraces the revitalization and rebuilding of historical town market buildings on 63 Koszykowa Street. 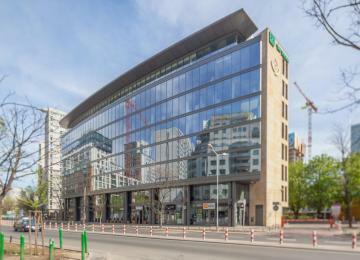 Not only does the complex offer the modernized retail space in the monumental construction from 1909 but also provides the modern office space located in two new buildings, meant to fill the gap in the street frontage. 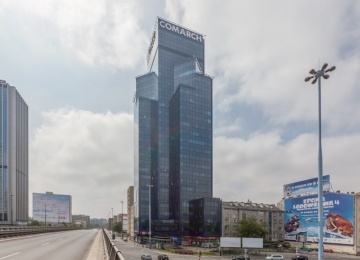 There are 14,000 sq m office space and 7,000 sq m retail space available altogether and additionally 200 underground parking places. 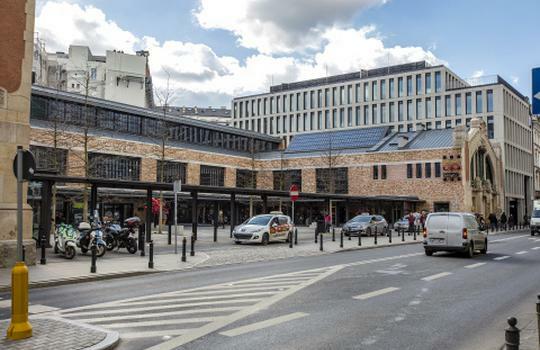 Unusual space with historical details exposed lets the users feel the atmosphere of an old-time town market, furthermore the reconstruction and modernization create the place approachable and comfortable for the contemporary user. 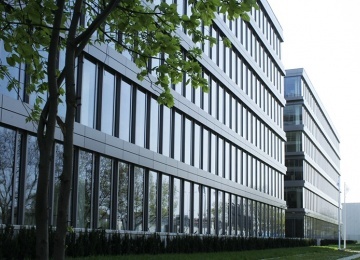 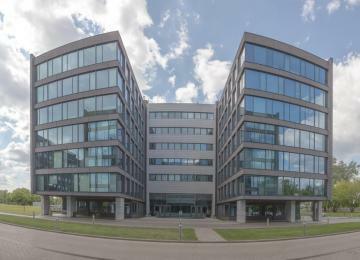 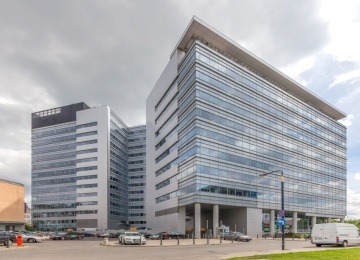 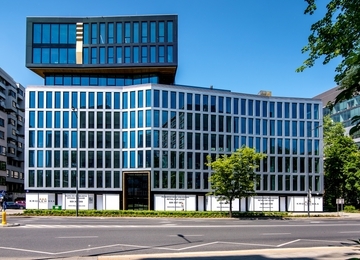 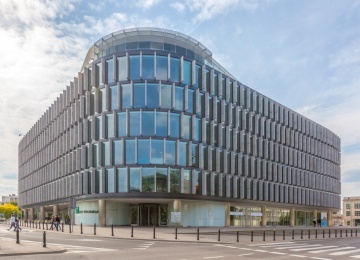 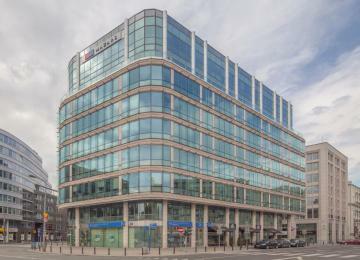 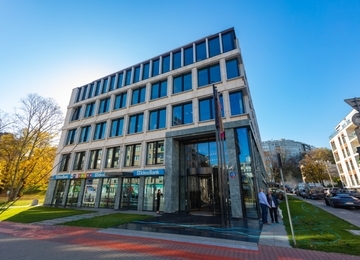 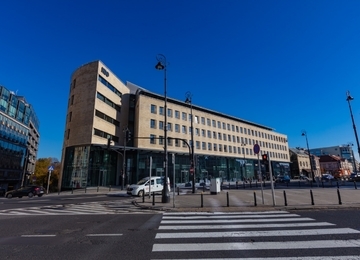 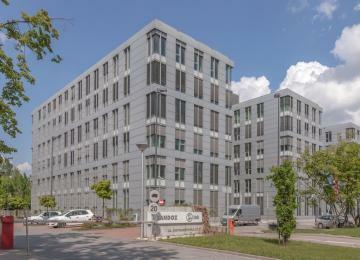 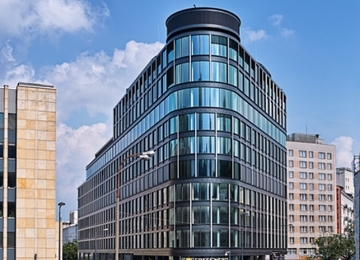 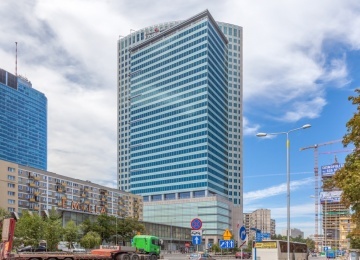 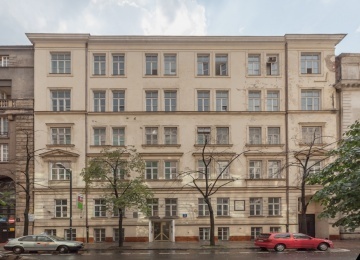 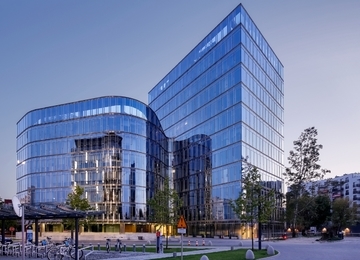 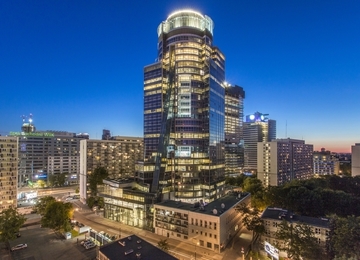 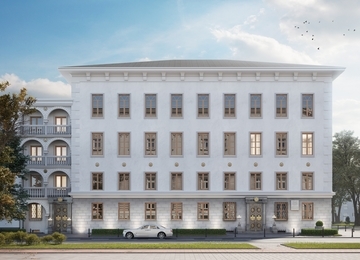 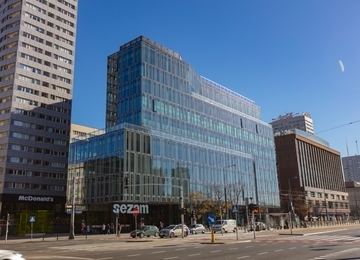 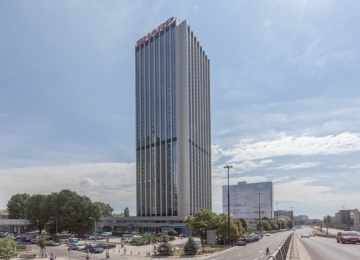 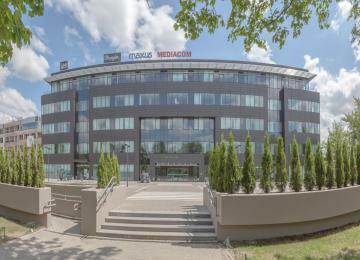 Investment’s location on 63 Koszykowa Street is the beneficial position according to the main Warsaw traffic routes – the closure of the biggest city thoroughfares: Niepodległości Avenue, Marszałkowska Street and Jerozolimskie Avenue significantly enhances the comfort of functioning and accessibility. 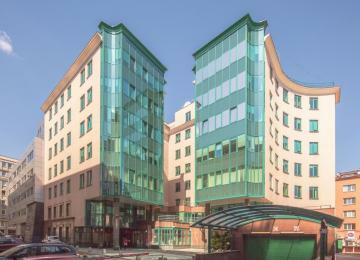 Althought the investment is located in the close surrounding of the city center it still keeps the sense of privacy. 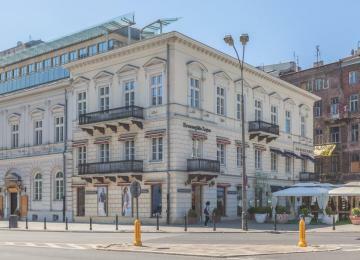 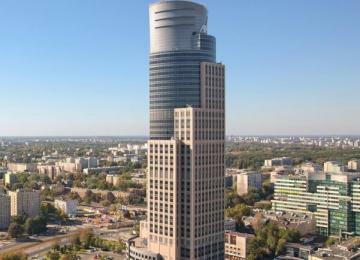 Next to the address are many administration, diplomacy, cultural buildings and Warsaw University of Technology campus. 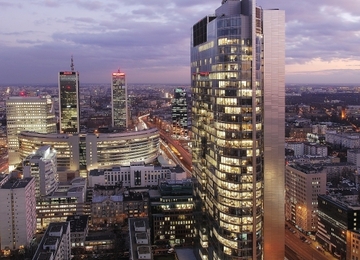 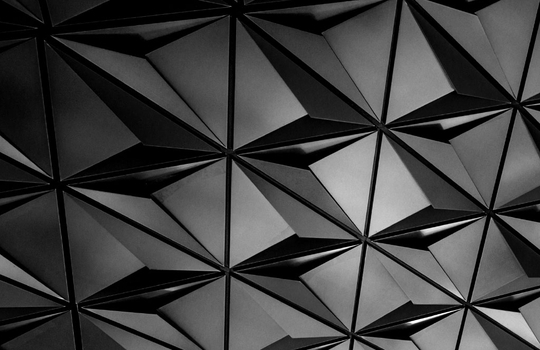 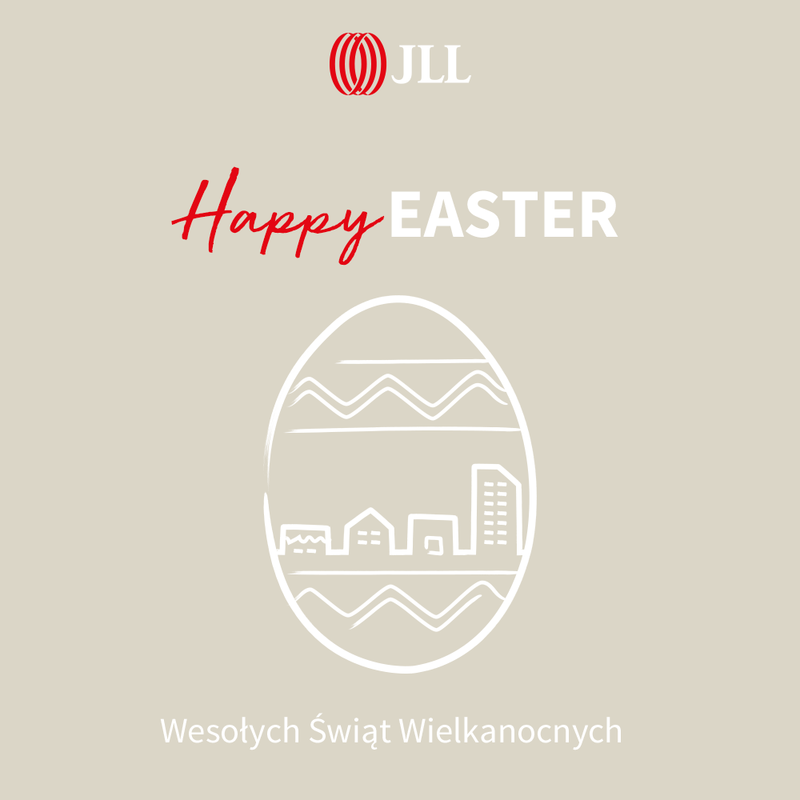 JLL acted as a real estate and independent financial advisor in the initial public offering (IPO) of Griffin Premium RE..